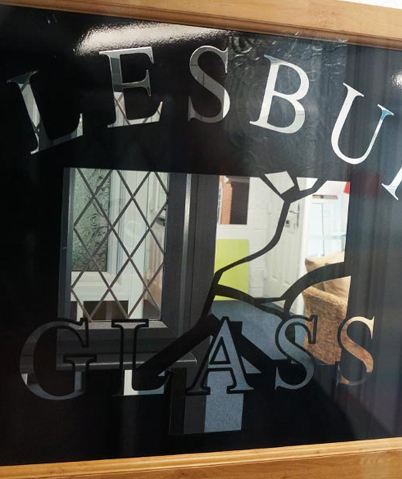 We have a dedicated glass cutting studio based in Aylesbury for all of your domestic & commercial requirements. 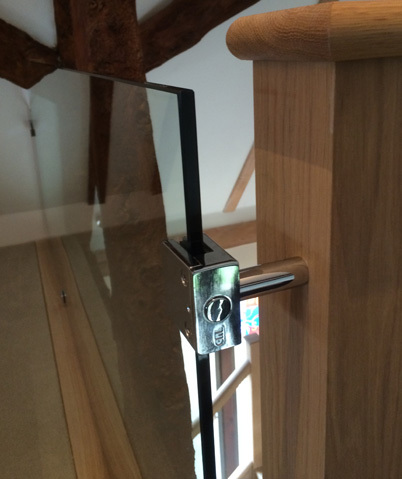 We can cut glass to your exact specifications on a supply-only basis to ensure perfect fitting every time. 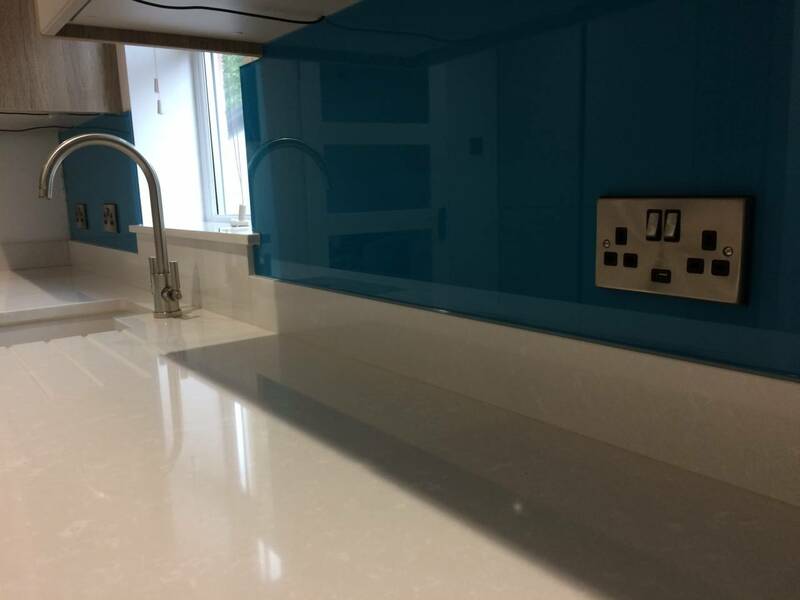 We are able to provide cut glass services, inline polishing, inline bevelling and sand blasting for all your cut glass requirements. 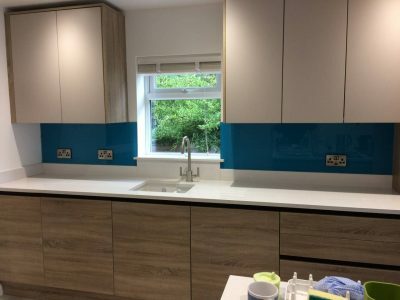 Table Tops, Shelves, Shower Screens, Laminated Safety Glass, Toughened Safety Glass, Greenhouse Glass, Patterned, Obscure Glass & Sand Blasting. 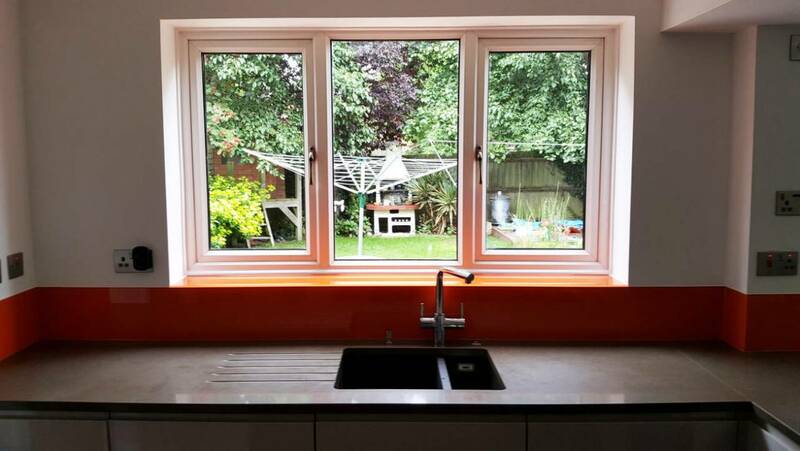 Let us cut your glass to your exact requirements for any project. 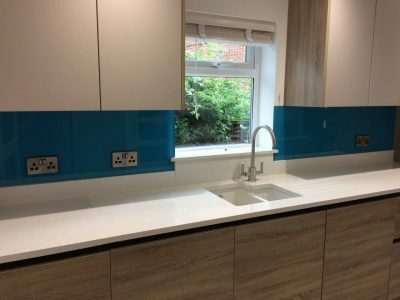 Stylish & contemporary glass splash backs gives kitchens a elegant finish and transforms every kitchen & home. Our Aylesbury based studio uses high quality tools & materials to create high quality bespoke glass splash backs. We can help from design right through to installation. 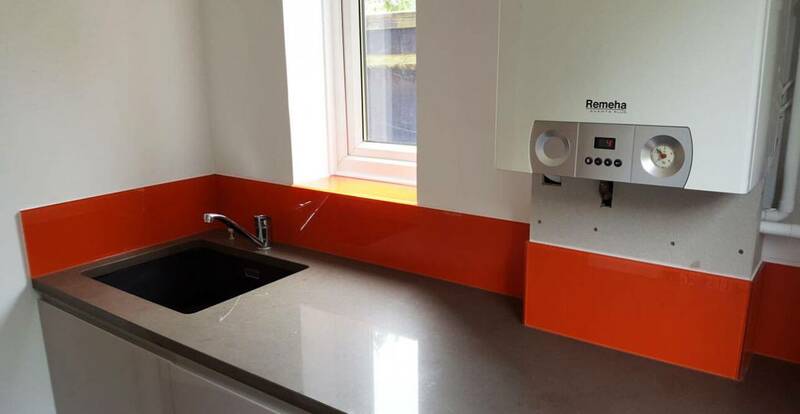 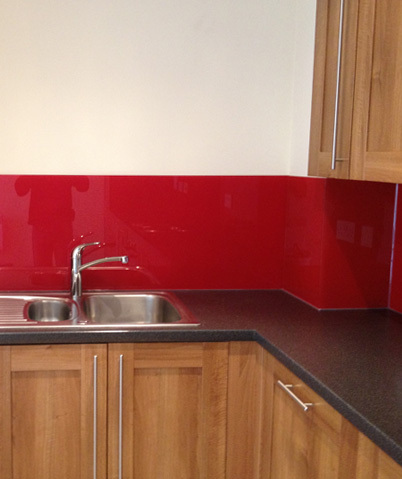 Finish off your kitchen or bathroom with our beautifully produced splash backs. 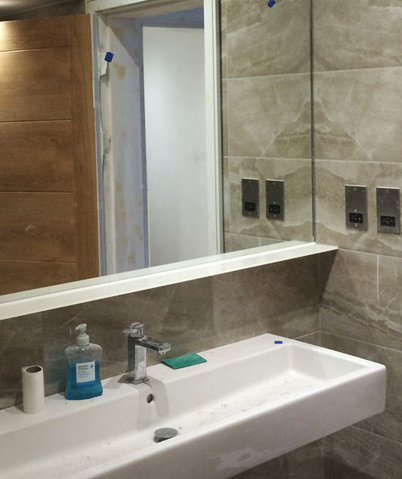 Custom cut glass shower screens can update the look & feel of your current bathroom. 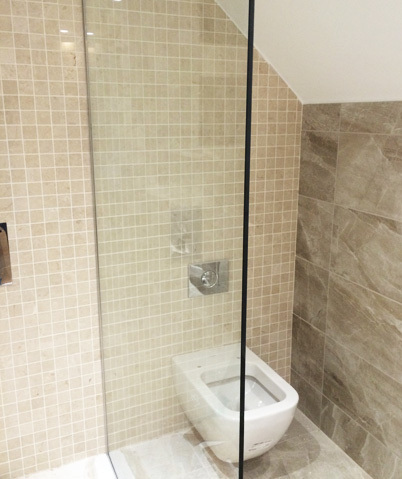 Glass shower screens remain a timeless, practical and stylish choice. Our made to measure shower screens have a choice of 8mm or 10mm toughened glass both with polished edges to match whatever bathroom design you have. 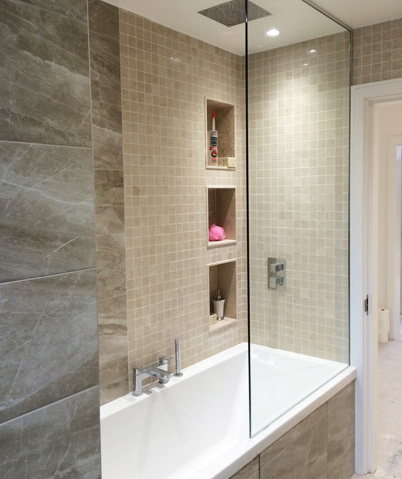 Keep your bathroom area dry & stylish with our bespoke design services. 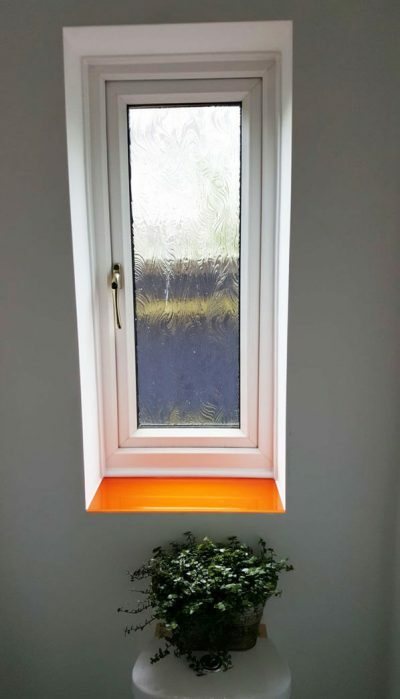 We cut, supply & install toughened glass to kitchen & shop fitters, showrooms, housing & housing maintenance companies to interior designers, architects & developers & the public alike. 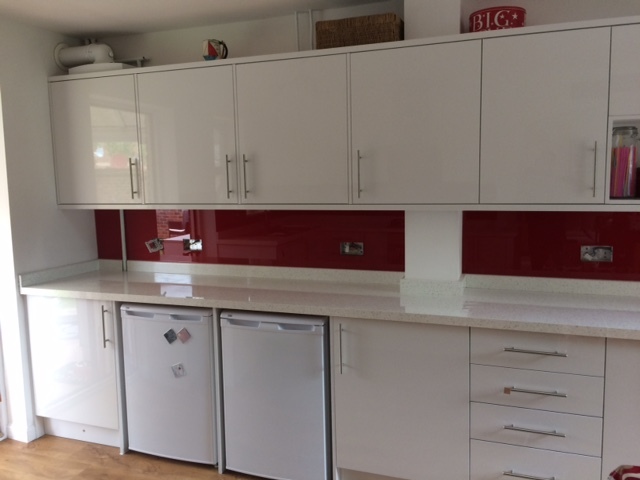 We can service safety glass for glazed doors, bath/shower screens & domestic appliances including ovens, microwaves & refrigerators. 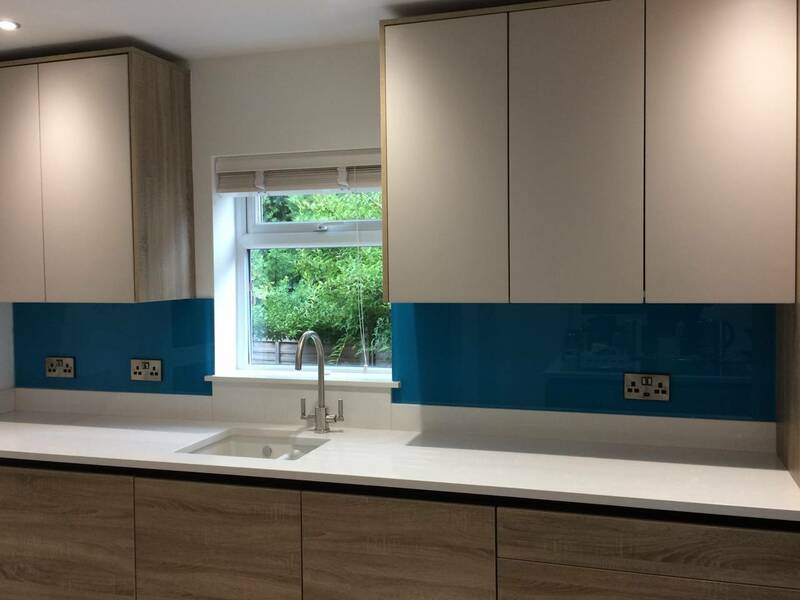 Need more information on our safety glass design & installation services? 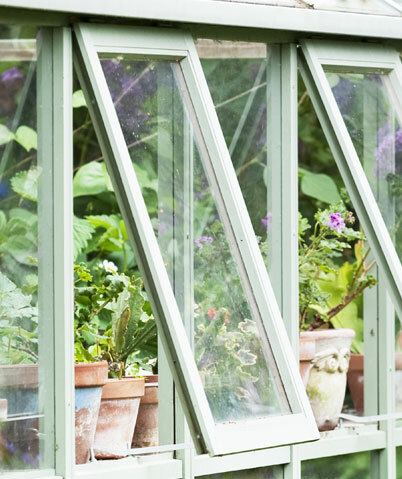 Whether you need custom cut glass installed for your greenhouse, solarium or garden house or specifically need one or two panels replaced, RCF can help. 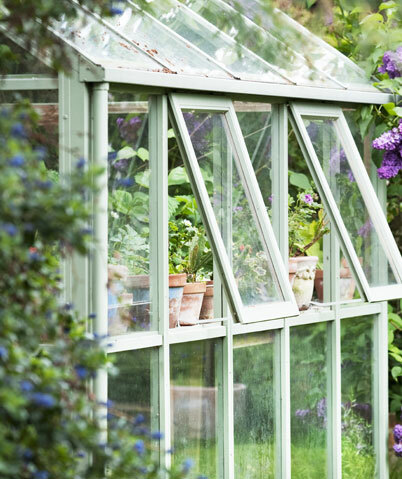 We guarantee excellent quality, ensuring that your greenhouse glass looks outstanding. 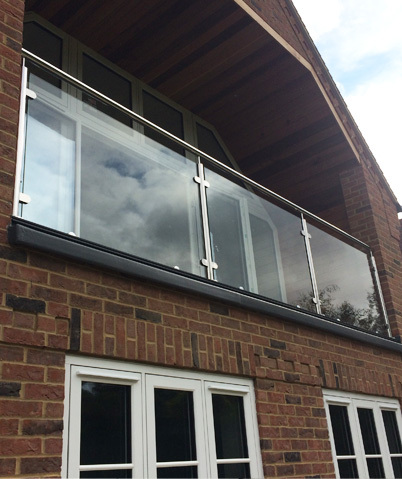 Whatever your needs we can advise you on the most suitable solution. Whether you’re looking for a glass table top cover, glass table top replacement or looking for custom cut glass for a piece of furniture, RCF can help. 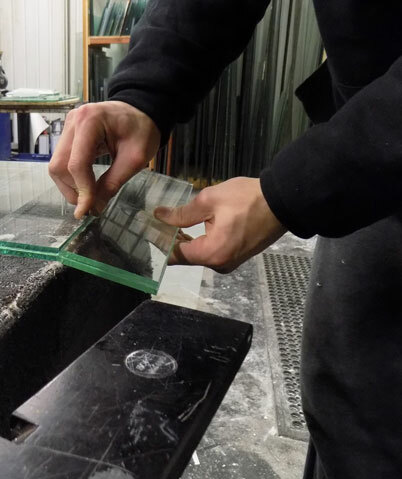 We have the capability to custom cut, bevel, polish & temper your glass. 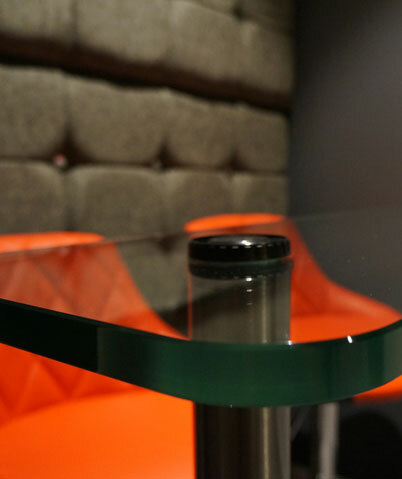 Let us help create that perfect glass furniture or table top for your home. 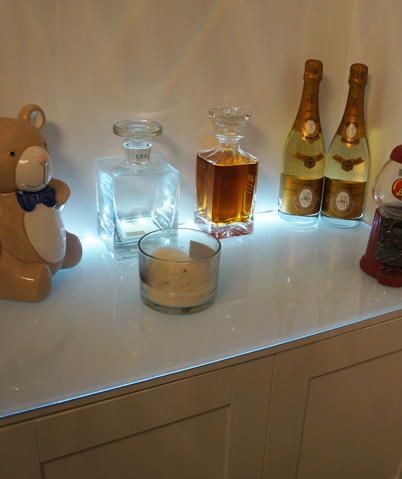 Glass mirrors are functional, convenient & can give the impression of more space to any environment. 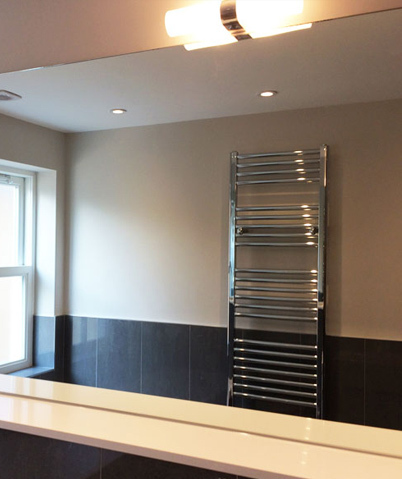 We design & install bespoke mirrors for bathrooms, bedrooms to gymnasiums, cloakrooms & a full range of indoor spaces. 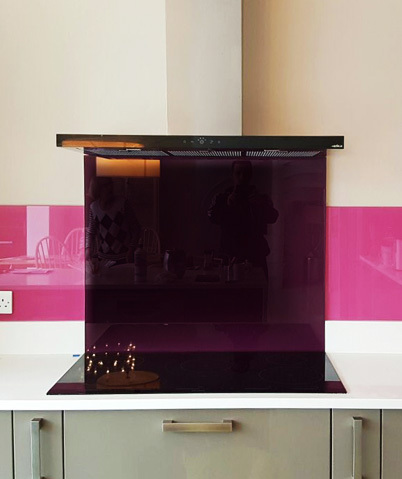 We have high-quality stylish glass mirrors in-store & can consult on bespoke made-to-measure requirements. 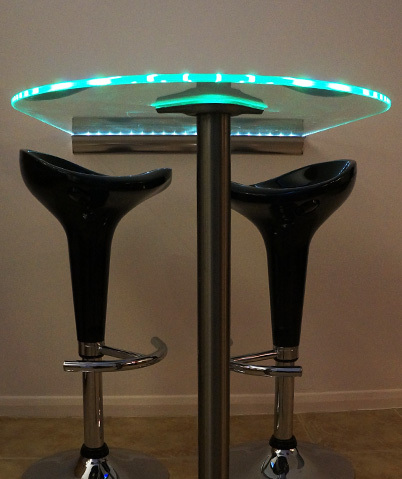 Choose from our stock or get one bespoke made, we can help. 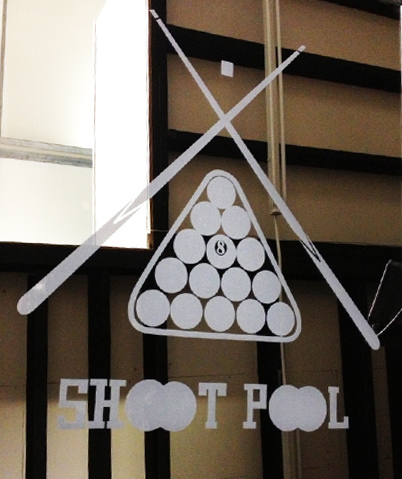 From Safety Films to Sand Blasted design, we can create it all.